Have you entered into a subcontract that requires you to arbitrate disputes? If so, does the arbitration provision require you to arbitrate your dispute outside of Florida? If so, the case of Sachse Construction and Development Corp. v. Affirmed Drywall, Corp., 43 Fla. L. Weekly D1622e (Fla. 2d DCA 2018) applies and reinforces the notion: Read and consider what you sign! In Sachse Construction, a drywall subcontractor entered into a subcontract for a construction project in Miami with an arbitration provision. The subcontract provided that it shall be construed in accordance with Michigan law and required that arbitration shall take pace in Michigan per the Construction Industry Rules of the American Arbitration Association. 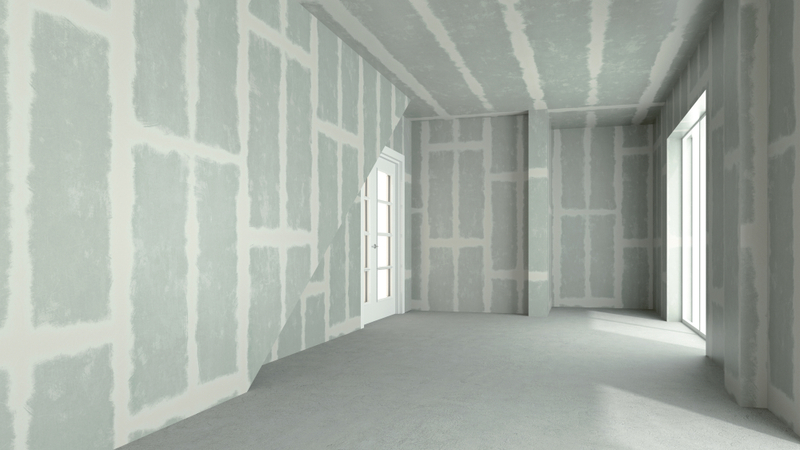 A dispute arose and, naturally, the drywall subcontractor did not want to arbitrate against the general contractor in Michigan. The subcontractor argued the arbitration provision was unenforceable pursuant to Florida Statute s. 47.025, which is a Florida venue statute that renders a venue provision in construction contracts void if it requires a resident contractor to initiate venue outside of Florida (see hyperlink for more on the statute). A clever argument. But…the venue provision in the subcontract at-issue involved arbitration, not litigation, and the appellate court held that if the arbitration provision was governed by the Federal Arbitration Act, then the Federal Arbitration Act would preempt the application of s. 47.025 and the venue provision would not be rendered unenforceable. “[A] Florida court must enforce an arbitration agreement that is valid and enforceable under the FAA even when the agreement would be unenforceable under Florida law.” Sasche Construction, supra. The Federal Arbitration Act would apply if the contract involved interstate commerce. (Commerce, as defined under the Federal Arbitration Act, involves commerce among the states or with foreign countries). For this reason, the appellate remanded back to the trial court to determine whether interstate commerce applied. If interstate commerce did apply then the drywall subcontractor would be required to arbitrate its dispute in Michigan. First, it would seem that the general contractor should be able support the application of interstate commerce to trigger the application of the Federal Arbitration Act. It argued that its principal office was in Michigan, but it should be able to further argue accounting or other financial or insurance related issues were processed and performed in Michigan. It may also argue that the materials to be incorporated into the project (e.g., the drywall, etc.) were materials that flowed through interstate commerce. If this is the case, the drywall subcontractor will be required to arbitrate its dispute in Michigan—a huge advantage to the general contractor. Second, even if interstate commerce did not apply and the application of s. 47.025 came into effect, it is uncertain why the parties would be required to litigate the dispute versus arbitrate the dispute in Florida, instead of Michigan. The appellate court did note that the contract did not contain a severability clause (reinforcing the importance of such a clause in a contract), but there was not any argument or real discussion regarding this issue and the invalidation of an arbitration provision as a whole. Remember, read and consider what you sign! It can have huge implications, such as being required to arbitrate your dispute outside of Florida.